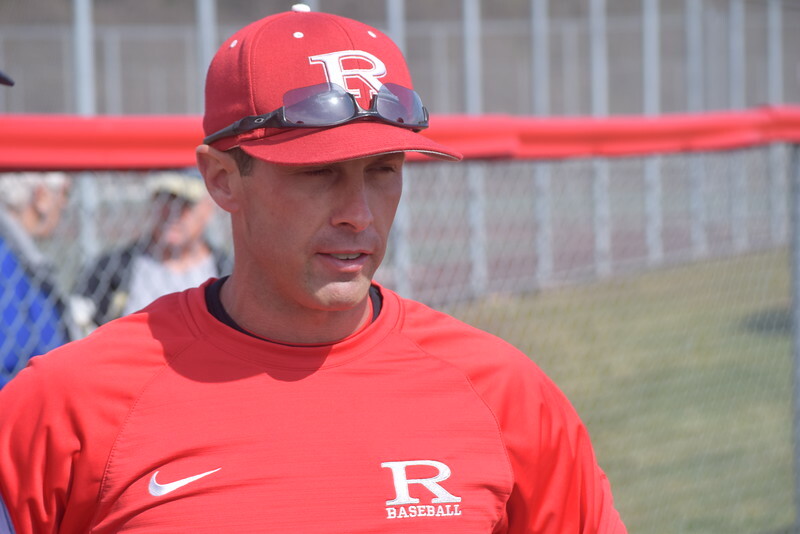 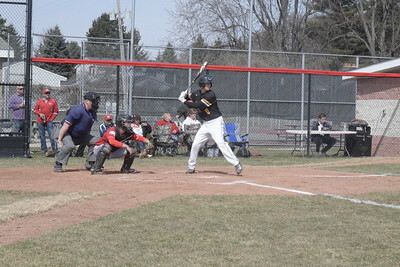 Matt Staelgrave scores to put Romeo ahead 2-1 in the bottom of the third inning of a non-league game against Lutheran North. 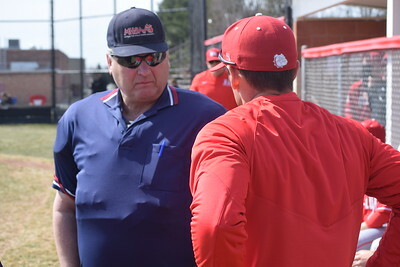 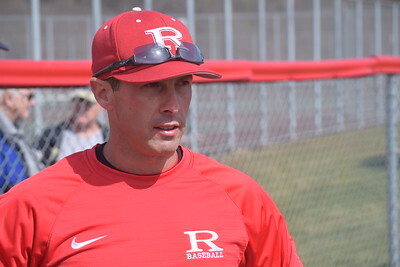 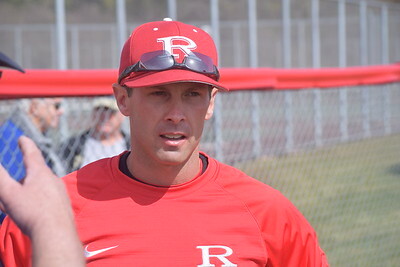 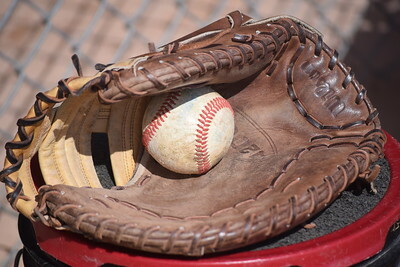 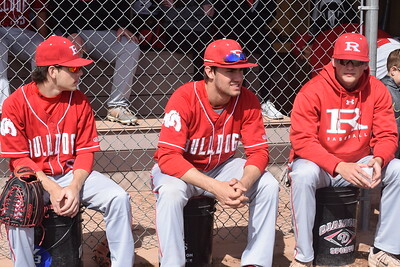 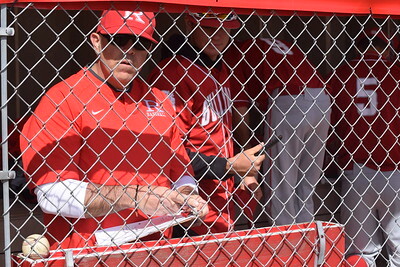 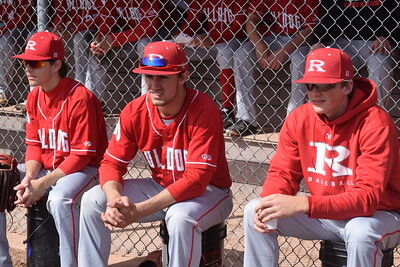 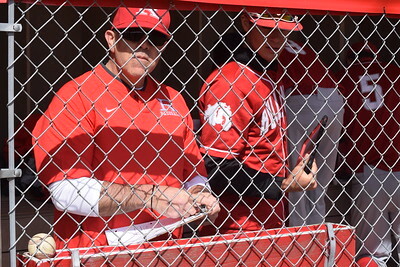 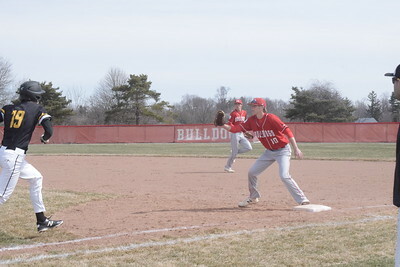 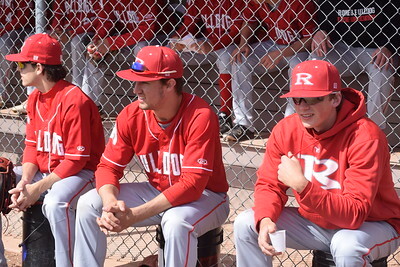 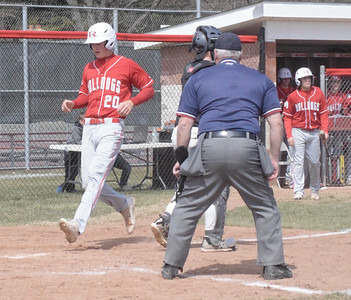 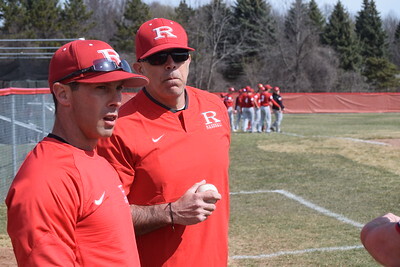 Staelgrave had a hit in a two-run rally in the seventh as the Bulldogs won 5-4. 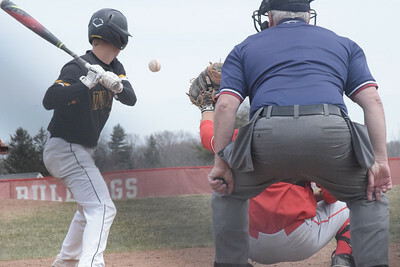 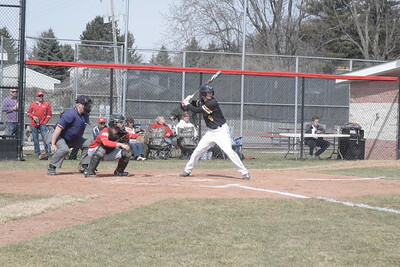 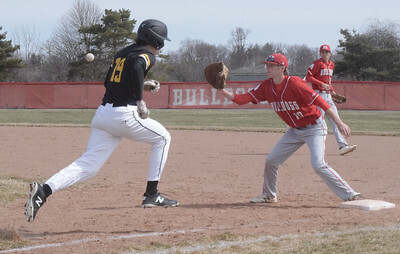 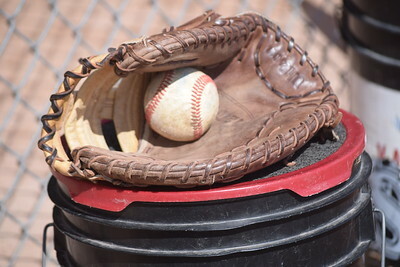 Tyler Trammel of Lutheran North is retired at first base as Kaden Stively of Romeo takes a throw during a non-league game won by the Bulldogs 5-4. 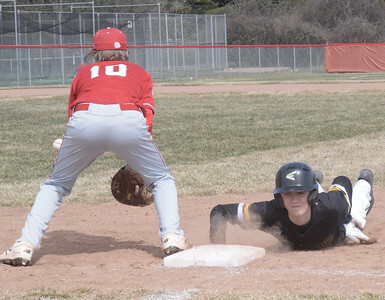 Brendan Herbst of Lutheran North dives safely back to first base as Romeo's Kaden Stively awaits a throw during a non-league game. 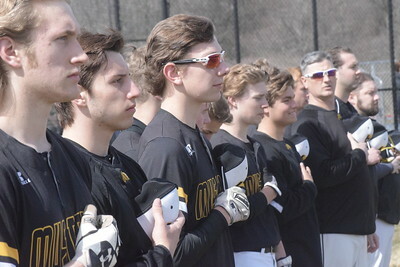 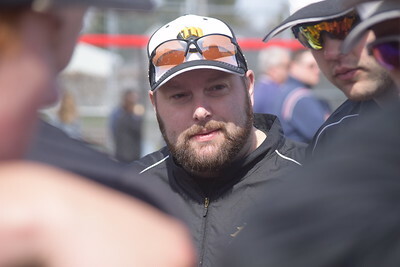 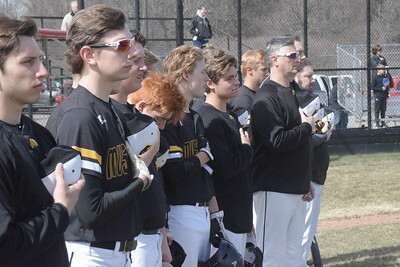 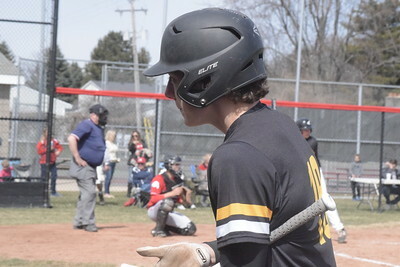 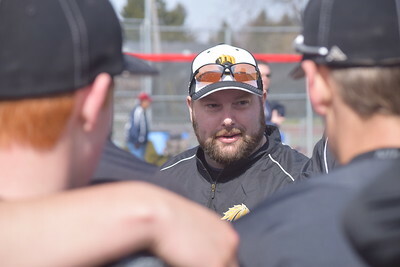 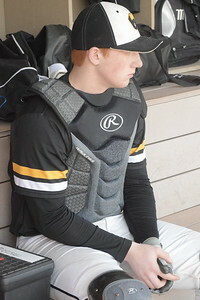 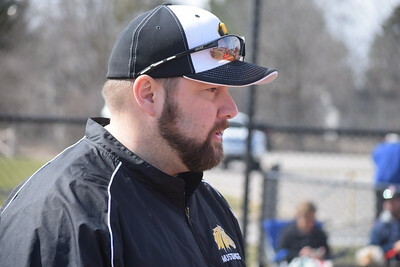 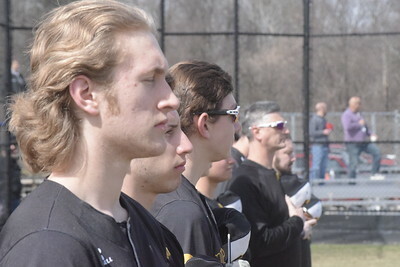 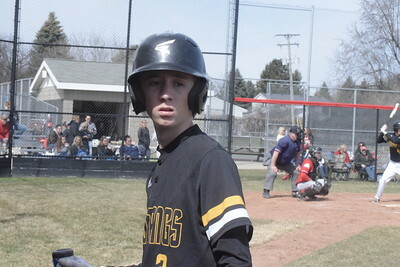 Noah Fiehn of Lutheran North looks over a Romeo pitch during the top of the seventh inning.